This is a reminder that effective November 10, 2016, visa-exempt foreign nationals must obtain an eTA before boarding a flight to Canada. Among those exempted from this new requirement are U.S. citizens and travellers with a valid visa. 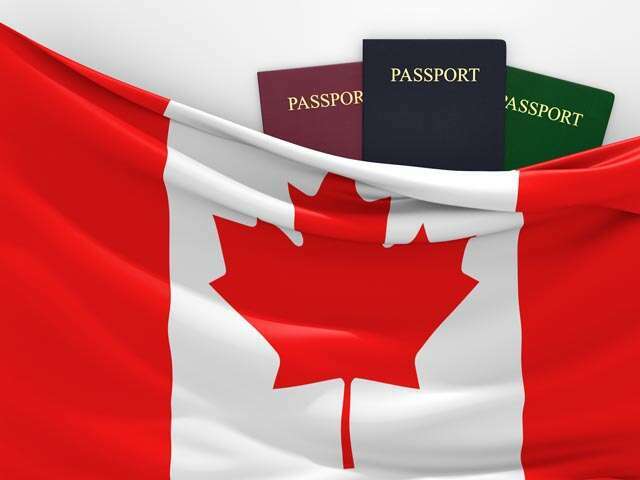 Travellers will need a valid passport, a credit card and an email address to complete their application on the Government of Canada website, eTA costs $7 CA and is valid for up to five years or until the passport expires (whichever comes first). If you require further information, please contact your UNIGLOBE Travel agency or visit the Government of Canada website.